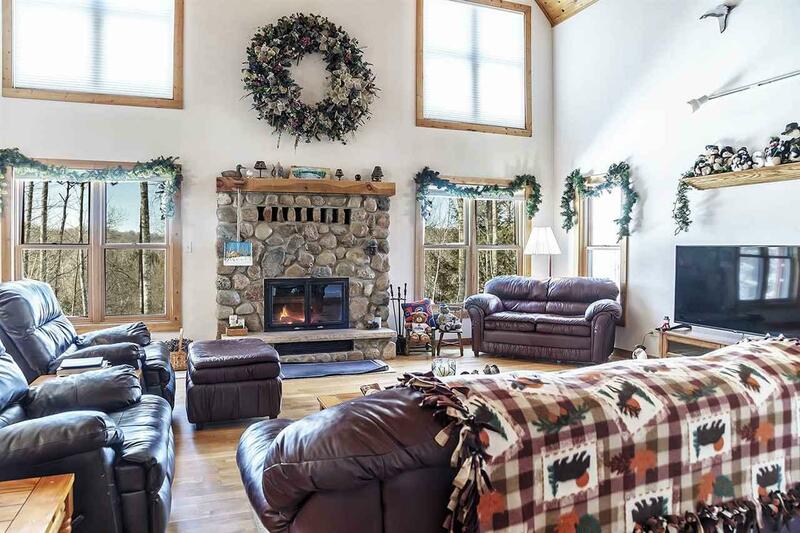 Beautifully maintained spacious home w/340' of frontage on Rose Lake offering the ultimate in outdoor recreation. 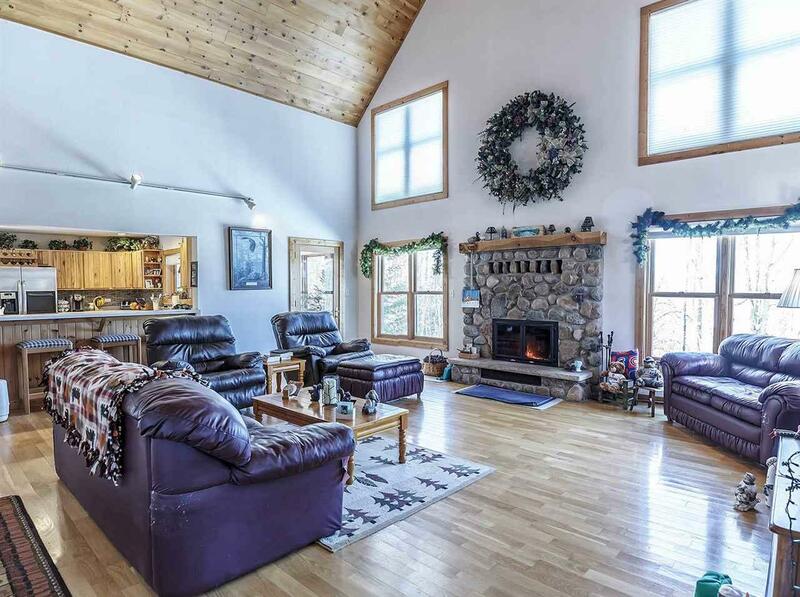 Open concept great room w/tongue and groove ceiling, wood burning stone fireplace & white oak hardwood floor. Applianced kitchen w/hickory cabinets, center island, snack counter, pantry, hot water on demand, tiled backsplash and adj dining area. Main level boasts master bedroom w/private full bath, office, laundry & half bath. 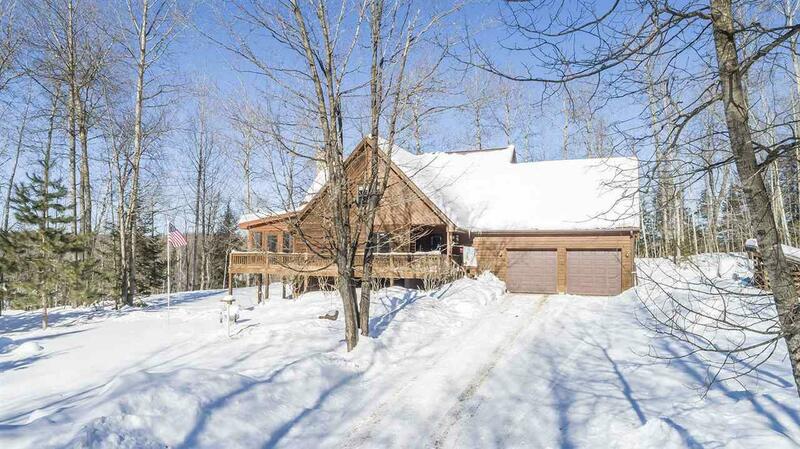 Full walk-out LL features in-law suite w/family room, kitchen/dining, laundry, exercise room and full bath. 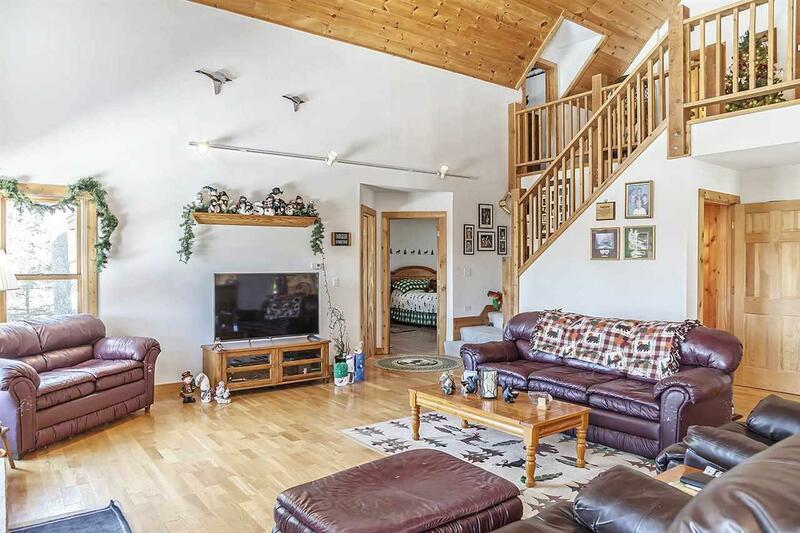 Upper loft + 2 bedrooms & 2 baths. 2.5 car gar.